So, you’ve got your website up and a few clients are coming in. Woo-hoo! But now what you really want is a little boost to the cash flow. It’s time to grow your tarot business. I’ve definitely been there. You may be getting great feedback from each of your customers, but many of them may not be returning. Or perhaps you want to find a new way to share and profit from your skills outside of readings. 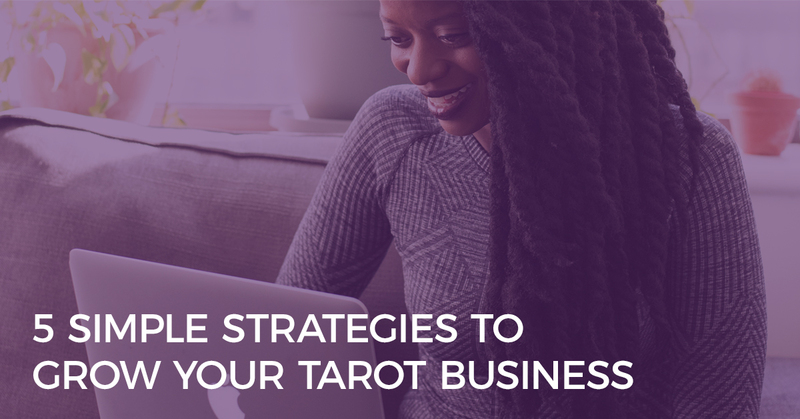 Here are five simple strategies you can put in place today to grow your Tarot business online and amplify your impact. Let me tell you a story about a previous student of mine. Professional reader, Macy, started her online Tarot business by offering 60-minute readings for $100. Macy did a tonne of marketing to find and attract new clients – posting on social media, offering free gifts, networking with other practitioners and so on. While it brought in a steady stream of new clients, she realised that once she had read for them, the exchange was over and she had to start the marketing cycle all over again. The work piled up and instead of being able to focus on reading Tarot for her clients, she was always chasing her tail trying to find new clients to keep up her income. That’s when I suggested that instead of doing one-off Tarot readings, she create Tarot reading experiences for her clients. Instead of doing a 60-minute Tarot reading for $100, she created a 3-month Soul Alignment program which included a Soul Purpose Tarot spread, a Soul Alignment reading, personalised visualisations and rituals, and 3 mini Soul Alignment Check-In readings – all for $500. Now, when she did the work and found her next client, it was for $500, rather than $100. And better still, she knew that the impact of her new Soul Alignment program was ten time more than just a regular Tarot reading. 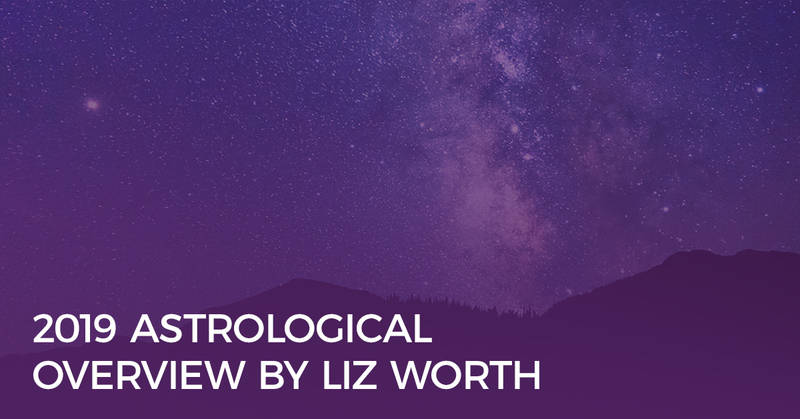 Explore how you can create a Tarot reading experience for your clients – one that will attract a higher price but will also have a bigger, longer-lasting impact for your client. Did you know that attracting a new client is anywhere from five to 25 times more expensive than retaining an existing one (HBR)? It goes without saying then, that you’ll have your biggest impact by staying connected with your existing clients. Keeping them happy encourages them to return. When I was reading Tarot professionally, I always sent my clients a follow-up email a month or two after their reading. I wanted to check in to see how things were going and if they had any new insights from their reading as time moved on. My clients truly appreciated my interest, and I loved hearing how the reading had helped them. And even better, around half of these clients immediately requested a new Tarot reading with me, simply because I had reached out and they had something new on their mind. Send your clients a follow-up email 1-2 months after your reading to check in to see how they’re going. This is a good time to ask if they need any extra support. You might even include a free gift, such as a guided visualisation, carefully selected based on their situation. Also consider creating a weekly newsletter that you send out to all of your clients. This helps you to stay in touch and add value. One of the biggest mistakes I see other online Tarot professionals make is that they do not have a way to nurture the relationship with the people they attract to their website. Think about it… A visitor lands on your website. Maybe they found an awesome blog post you wrote about how a Tarot reading changed your life. They are interested in finding out more, so they go to your Services page and check out your Tarot reading offers. But they realise they’re waiting on their pay check and short on cash. So they close your website, go on with their day, and likely forget their desire to have a reading by the time they cash their check. But, what if you had a free gift on your page, where they would swap their name and email for a free video on how to get the most out of a Tarot reading? Or maybe a free visualisation for boosting your intuition? Or something equally amazing and aligned to what you offer? 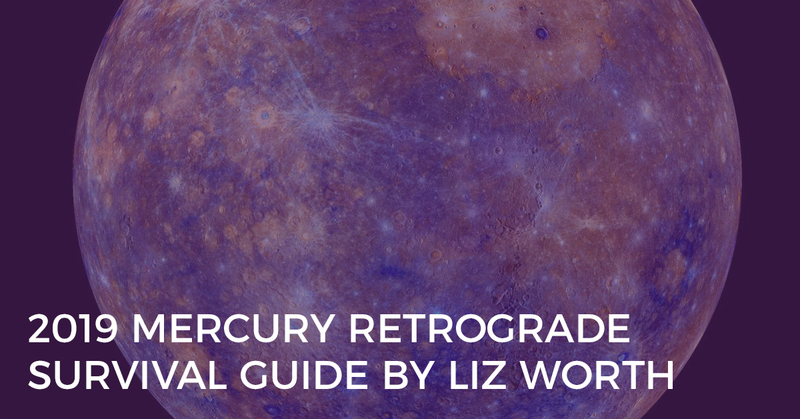 Then, each week, you could also send a newsletter (with permission) with loads of value, plus a few emails encouraging them to experience a Tarot reading with you. You may even consider adding a special bonus if they book a reading within the next three days. This is what’s known as a ‘funnel’. From a business perspective, a growing and engaged email list is gold. It’s how we do business at Biddy Tarot. And it’s your way of giving loads of value to your community, staying in touch, and occasionally offering ways of working with you. Create a free gift that is aligned to what you offer. Get creative! Then build your email list. Inside the list, create a funnel that gives lots of value and occasionally promotes your services and products. But, there was just one problem. In order for me to grow my income, I needed to offer more Tarot readings and invest more time in the business. But I only had so many hours in the day, plus a family of four to take care of. The Masterclasses were so successful that I then decided to invest my time in creating complete online Tarot courses. These courses are now our flagship products, generating over a million dollars of revenue to date. Explore how you can take your skills and talents and share them with a group, rather than an individual. For example, facilitate a group healing circle, teach a workshop, or run a group coaching program using Tarot as a guide. Start small, and then as you learn what works, do more of that. Love it or hate it, if you want a successful Tarot business, you need to be great at business. When I first started reading Tarot professionally, I thought it was enough to just ‘build it and they will come!’. But I quickly realised that it was going to take more than just being a good Tarot reader to have a successful business. So, I listened to hundreds of business podcasts, read dozens of marketing books, invested in multiple online courses, and hired a business coach. And it paid off. Within a year of going full-time, I had doubled my income and was earning way more than I did in my corporate job. Take a class (or a course) to develop your business and marketing skills. 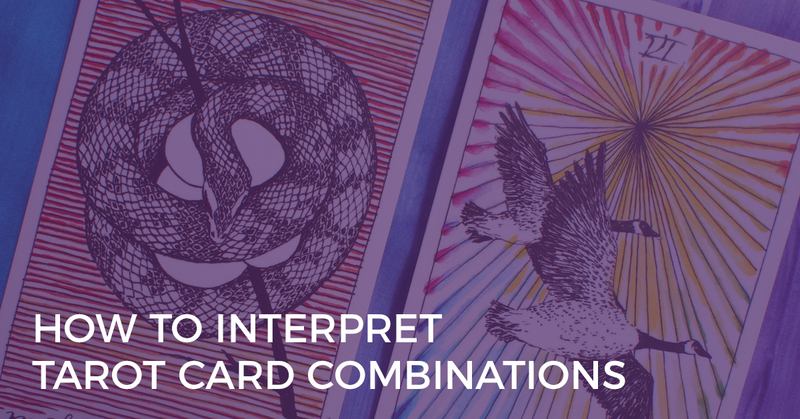 Whether it’s in copywriting, product launching, social media, creating courses, or online business in general, it will help further your Tarot business. To get you started, I’ve create a special free training, The 6 Secrets to Creating A Living Doing What You Love. I’ll show you the exact strategies I have used in my business to go from a side hobby to a seven-figure online empire. 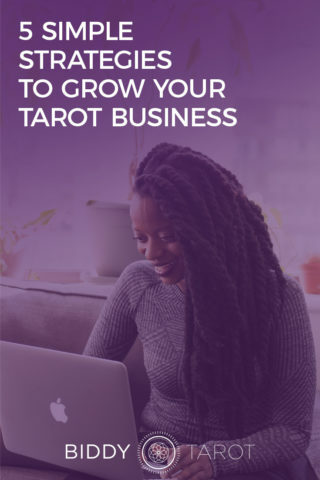 And, if you want to dive even deeper with how to create a successful Tarot business, check out the Grow Your Tarot Business Online program here.